MPL mutation profile in JAK2 mutation-negative patients with myeloproliferative disorders. Mutations in the thrombopoietin receptor gene (myeloproliferative leukemia, MPL) have been reported in patients with JAK2 V617F-negative chronic myeloproliferative disorders (MPDs). We evaluated the prevalence of MPL mutations relative to JAK2 mutations in patients with suspected MPDs. 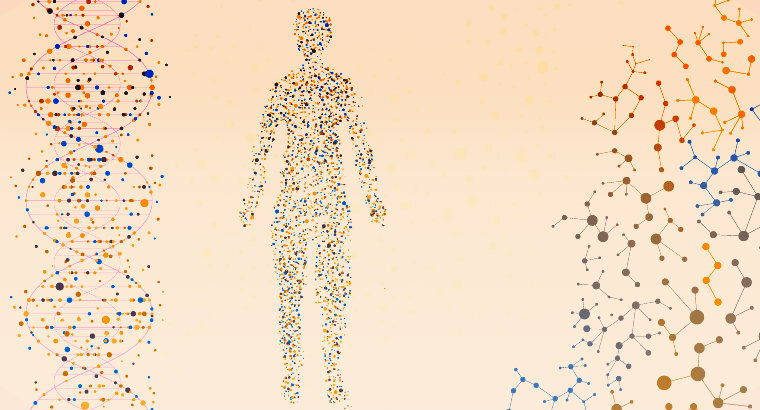 A total of 2790 patient samples submitted for JAK2 mutation analysis were tested using real-time polymerase chain reaction and bidirectional sequencing of plasma RNA. JAK2 V617F-negative samples were tested for JAK2 exons 12 to 14 mutations, and those with negative results were then tested for mutations in MPL exons 10 and 11. Of the 2790 patients, 529 (18.96%) had V617F, 12 (0.43%) had small insertions or deletions in exon 12, and 7 (0.25%) had other JAK2 mutations in exons 12 to 14. Of the 2242 JAK2 mutation-negative patients, 68 (3.03%) had MPL mutations. 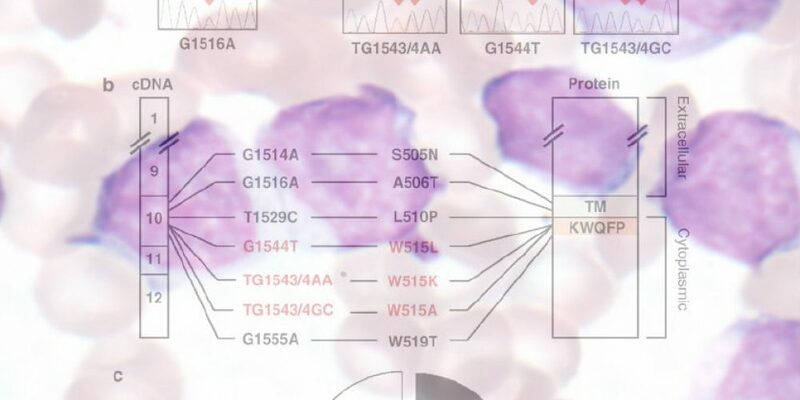 W515L was the predominant MPL mutation (n=46; 68%), and 10 (15%) patients had other W515 variants. The remaining MPL mutations (n=12, 17%) were detected at other locations in exons 10 and 11 and included 3 insertion/deletion mutations. The S505N mutation, associated with familial MPD, was detected in 3 patients. Overall, for every 100 V617F mutations in patients with suspected MPDs, there were 12.9 MPL mutations, 2.3 JAK2 exon 12 mutations, and 1.3 JAK2 exons 13 to 14 mutations. These findings suggest that MPL mutation screening should be performed before JAK2 exons 12 to 14 testing in JAK2 V617F-negative patients with suspected MPDs.